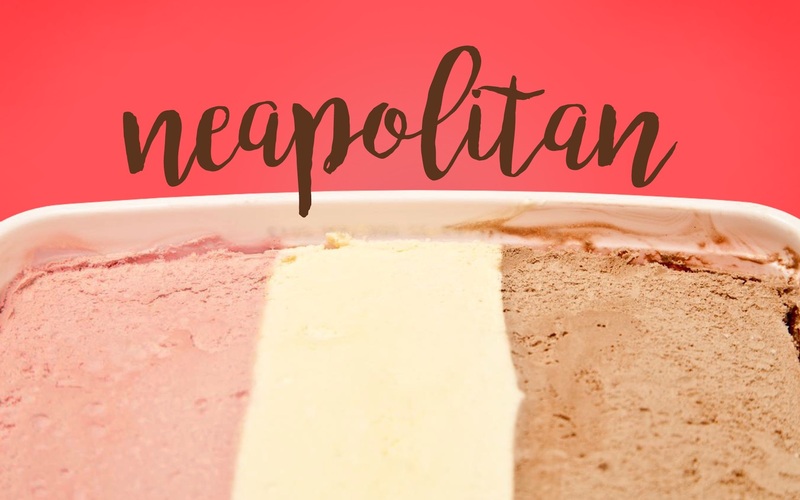 "Neapolitan ice cream is a classic for a reason. Those flavors were meant to be together. They are better together. So are we. "